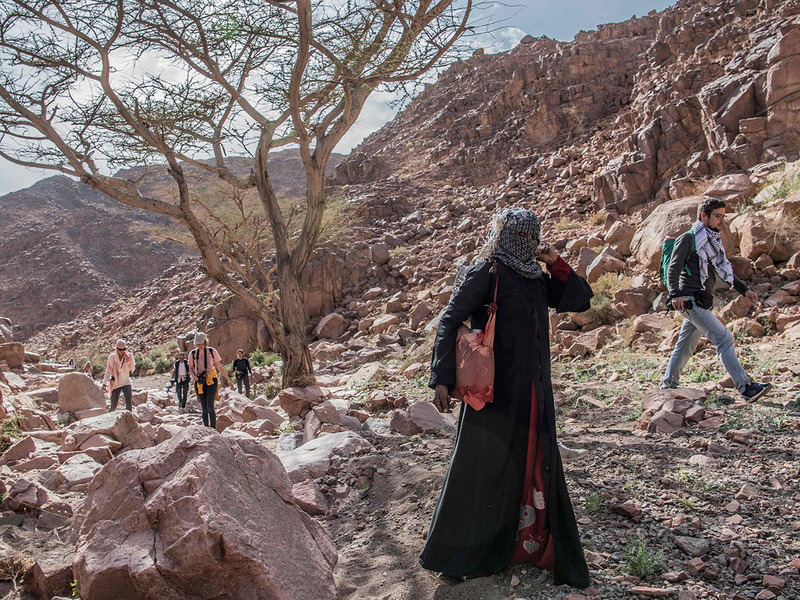 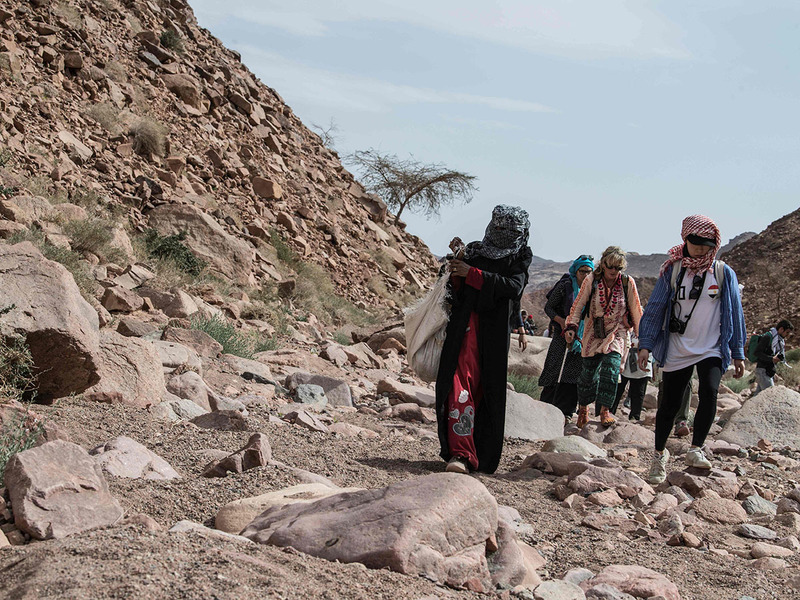 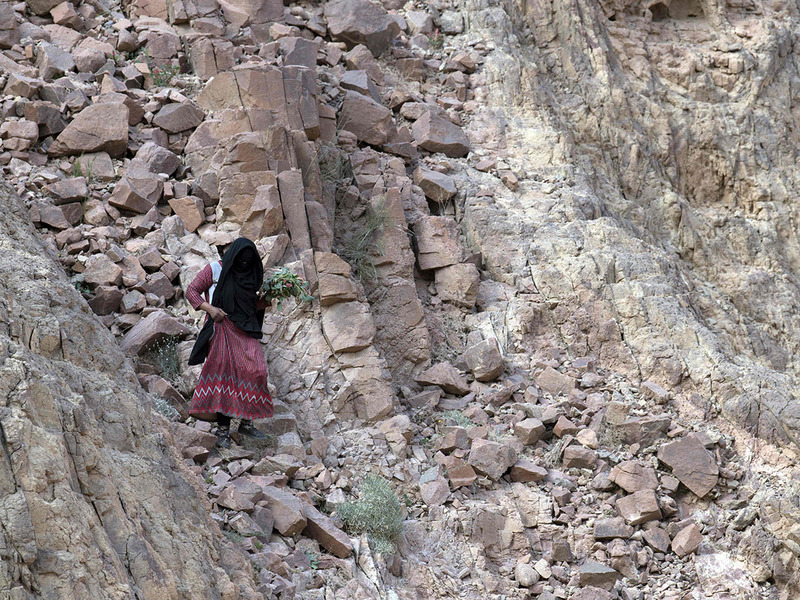 Wadi Sahu - Not so long ago, the sight of Umm Yasser clad in a black abaya leading hikers through the intricate trails of the majestic South Sinai mountains would have been unthinkable. 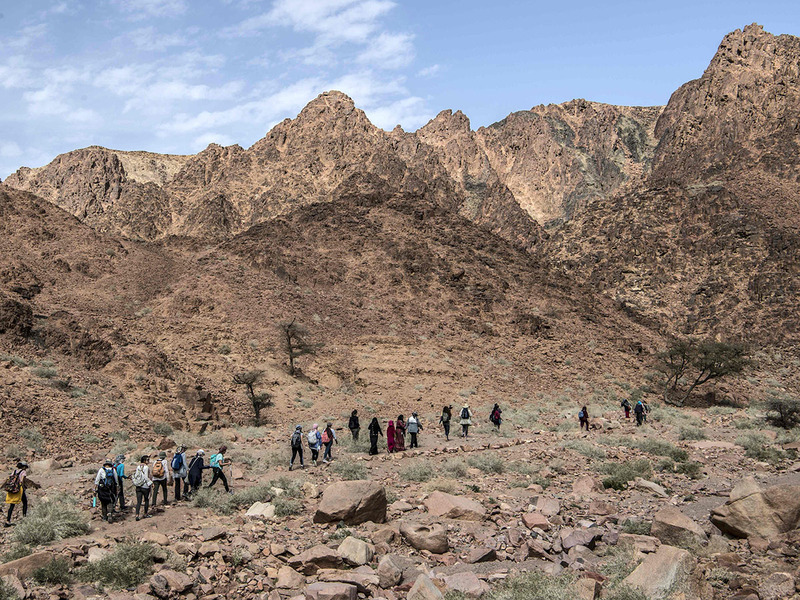 At the launch, "we had three tribes joining the organisation along 220 kilometres of hiking trail," he said. 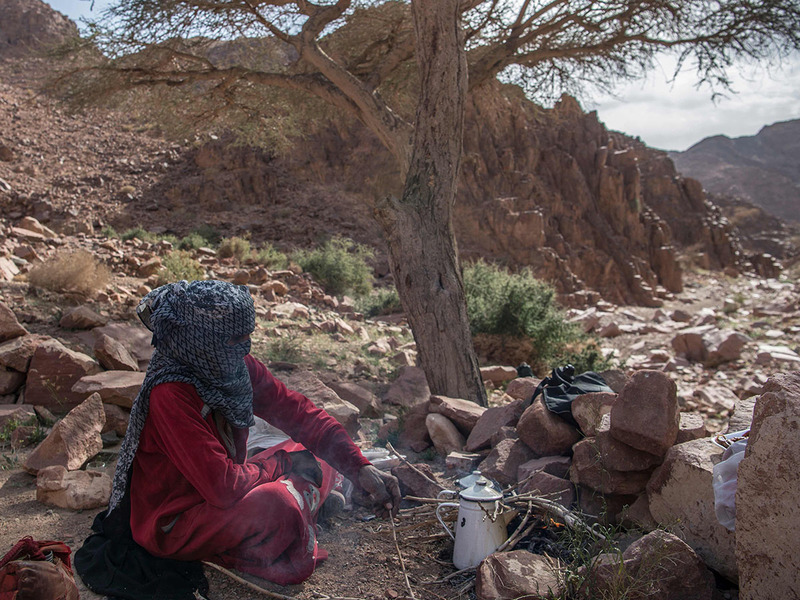 "Today we have eight tribes and 550 kilometres," said the Londoner who has been living in Egypt for more than a decade.